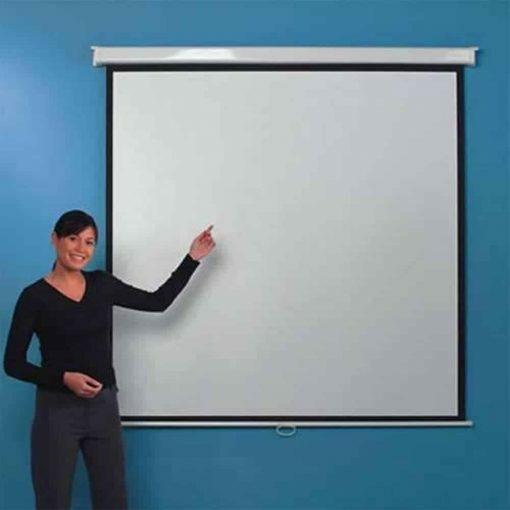 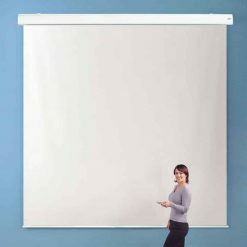 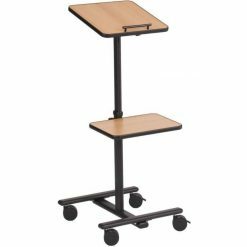 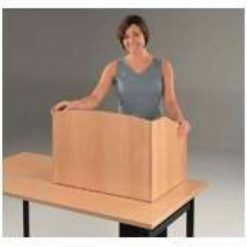 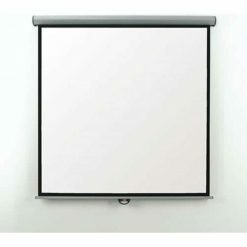 The Leader Manual Projector Screen is suitable for wall or ceiling mounting. It has good quality matte white clothe as a screen with 1.1 gain factor. 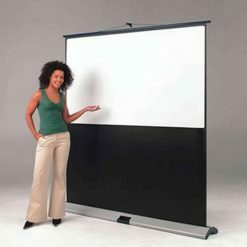 The screen also has black edges that serve as its border. 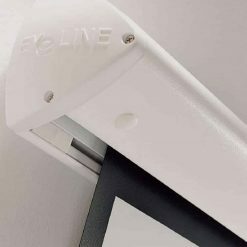 It has an automatic spring roller and blocking mechanism. 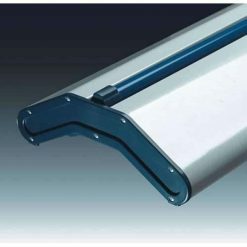 The bottom bar is designed to prevent any jamming just in case. 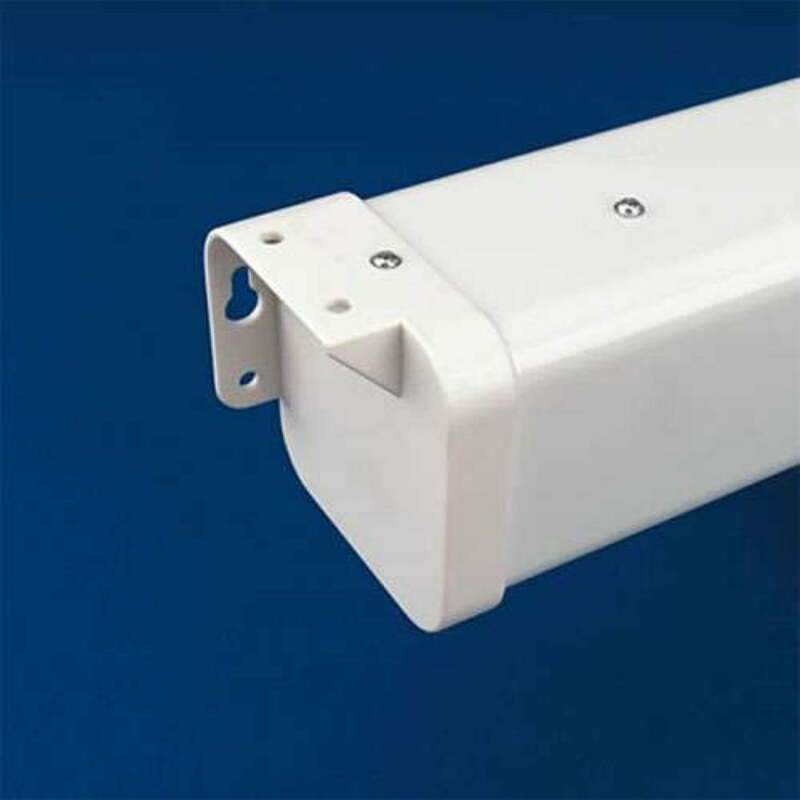 You can also avail of an optional OHP extension brackets.